An added benefit of having your event at 34Events is its close proximity to the Hilton Garden Inn of Richardson. This comfortable and welcoming hotel is just a few miles south of 34Events. This is an ideal option for wedding guests traveling from out-of-town and unfamiliar with the area; less need for transporation and less chance of losing one’s way. The wedding party often takes advantage of the hotel, not only for its many amenities and convenience, but there is never a worry about timing or traffic. 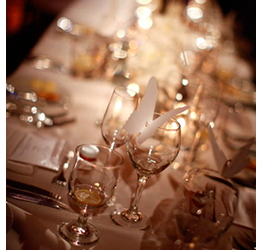 In addition to lodging, we can help with the wedding services that go into a perfect wedding. 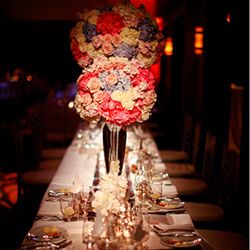 Whether you need a wedding planner, a band, catering, photographer or hair stylist, we recommend great professionals. Just another reason why 34Events is the event venue of choice in Dallas, Plano, Frisco, Addison, Uptown, Highland Park and throughout DFW.